The retina is a thin, light sensitive layer of tissue that lines the back surface of our eye and allows us to see. It serves the same function as film in a camera. It is very important for the retina to be healthy to maintain good vision. Also, examination of retinal blood vessels and the optic nerve allows the optometrist to assess a patients overall health. Retinal photography is a service that uses a specialized camera to take a picture of the retina. This service is highly recommended because it allows the doctor to examine the retina in detail and the picture serves as a permanent record for future reference. 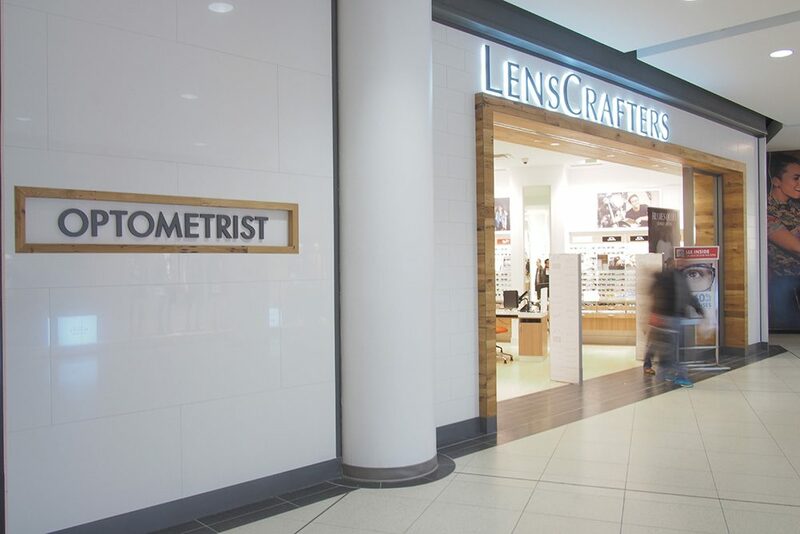 At our Eaton Centre location, we have Optomap technology that can take ultra-wide digital retinal scans and imaging (undilated or dilated). 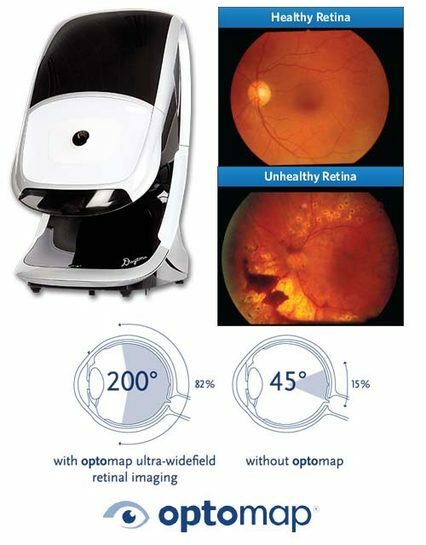 This is the most advanced retinal imaging technology and only a handful clinics have it. 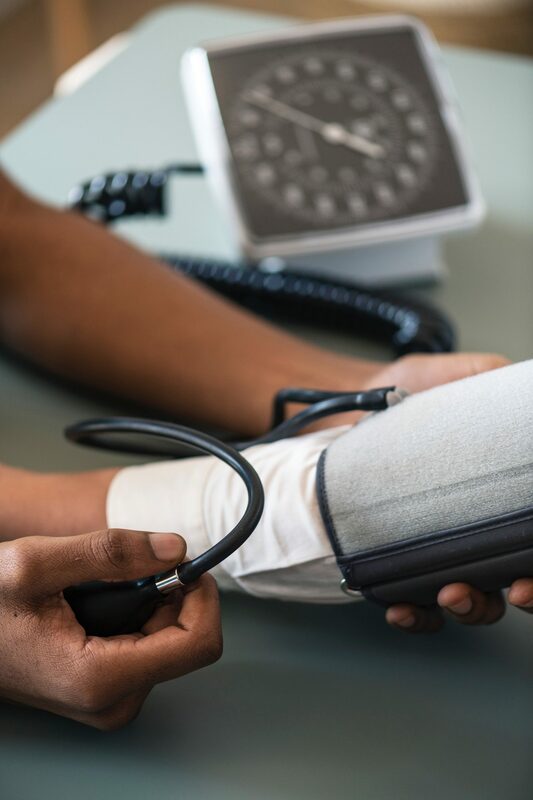 Retinal photographs should be taken every year in order for the optometrist to properly monitor any changes in your eyes and your overall health. 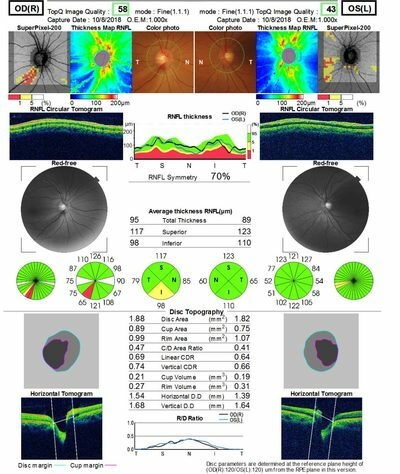 OCT stands for Optical Coherence Tomography. It is a very specialized piece of equipment that allows the doctor to see within the layers of the retina and other structures of the eye. It is similar to an MRI but the eye structures are seen instantly and without any harmful radiation to the eye. The OCT has been invaluable in the detection and diagnosis and treatment of eye diseases such as glaucoma, diabetic retinopathy and macular disorders.